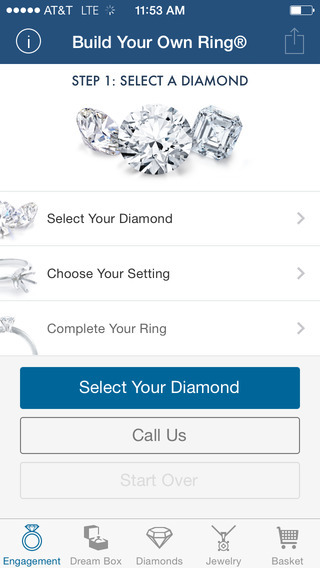 The Blue Nile iPhone App is the essential interactive experience for diamonds, engagement rings and fine jewelry. Shopping for engagement rings shouldn't be a mystery and we work hard to simplify the buying process, empower and educate our customers and, ultimately help them make a purchase they will cherish for a lifetime. See actual photos of one-of-a-kind rings. Customize your own dream engagement ring. Get the guidance you need to find the perfect diamond. All from your mobile device. 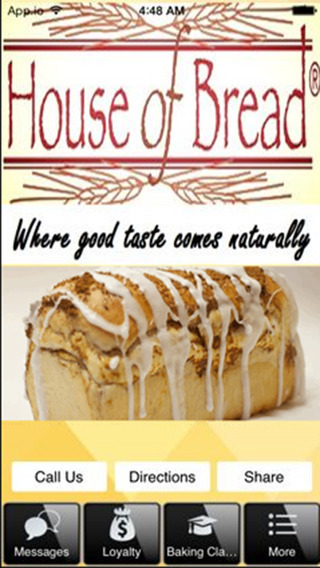 √ Check out and purchase items right from your iPhone!